Let’s face it an auto insurance company is a business that is created to make a profit and if we are not careful we might end up paying super high premium rates when we could have paid much lower premiums if we only did some research. How to Get Discounts From Your Auto Insurance Company 2018! Who would ever think that theft devices are valuable not only in guarding your car against thieves but also in lowering your premium? Theft devices come in various types. Some are automatic while some need to be manually operated. All these theft devices provide extra premium discounts. In some states, window sketching may also be a source of additional premium discounts. Let us say that you have two cars (for the sake of the illustration) that you want to insure with an auto insurance company. Usually, you have to pay separate premiums but did you know that you could actually save a great deal on the premium that you will be paying for your second car? How? Consult your insurance agent to help you. The mileage that your car travels every day has a significant effect on the premium rate that you are to pay since the mileage will determine the particular class in which your car belongs. Each class has a different premium rate. 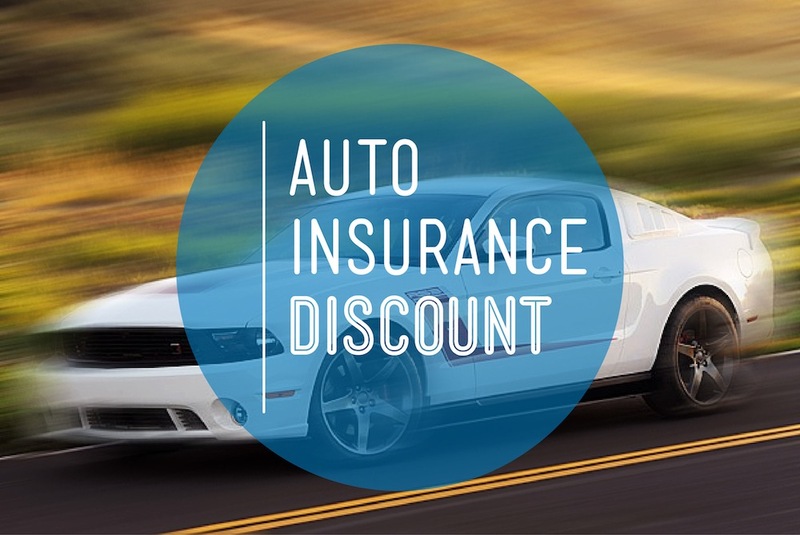 There are many auto insurance companies that offer a discount for being affiliated with certain organizations. These organizations may range from credit unions, college sororities and fraternities, or just having a certain credit card may also earn you a considerable discount on your premium. To be sure, call your service centre and ask them for a list of the organization affiliations that they accredit, the same goes with the credit cards. Some auto insurance companies provide considerable discounts simply by attending defensive driving courses. For more details just check with your state insurance commissioner or your insurance company to see if you qualify and also to inquire on their accredited driving centres.